Special thanks for the quick and prompt service. We called at 4 pm and they were out the next morning! The treatment worked and your representative Stewart couldn't have been more informative on how to take care of the treatment. It's been almost a week now and we haven't had 1 issue! 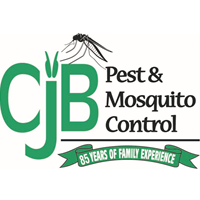 We highly recommend this company to anyone needing pest control.